Why is it that we always wait until we're down to the last garbage bag, the last box of tissues, and the last kitchen sponge to buy more? Here's a novel idea: instead of waiting until you run out of these basic household essentials, why not stockpile these must-haves so you can save yourself from the late-night trip to the store when you inevitably run out of toilet paper at 10 p.m.? Genius, right? Go ahead and add these unglamorous, yet essential items to your Amazon shopping cart, then fill it up with your go-to detergent, hand soap, tissues, toilet paper, paper towels, shampoo, and soap. Trust us, future you is going to be so glad you did this. You know that frustrating feeling when you're in the middle of a big kitchen cleanup, and you run out or disinfecting wipes? Well, the good news is, that situation is easily avoidable. 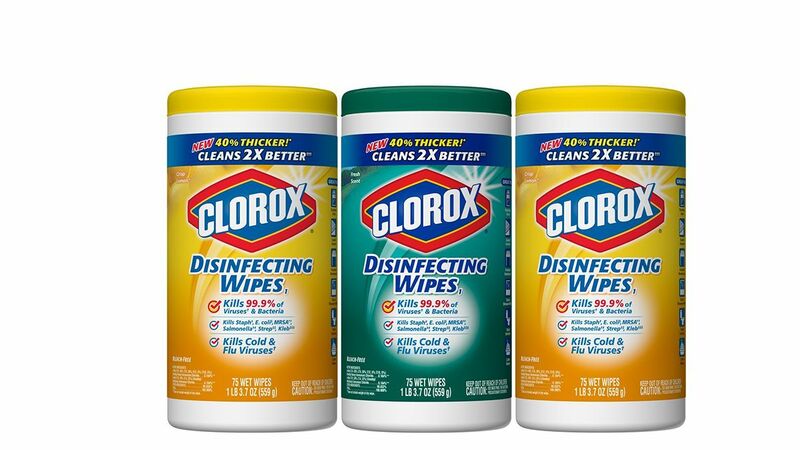 Just stockpile your favorite Clorox wipes so they're always at the ready. 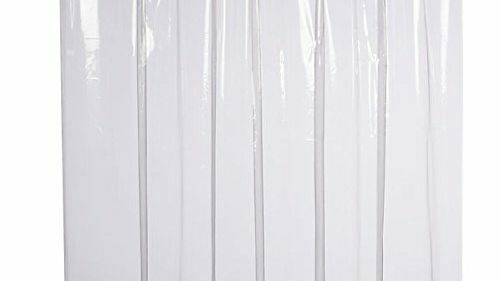 If you typically wait until your shower curtain liner is covered in mildew to order a new one, why not order one (or better yet, two) in advance so you always have one on hand? This way, when surprise overnight guests arrive, you can have a fresh shower curtain for the guest bathroom. One of the bestselling products in the Amazon Home category, these humble trash can liners have garnered more than 3,700 five-star reviews. 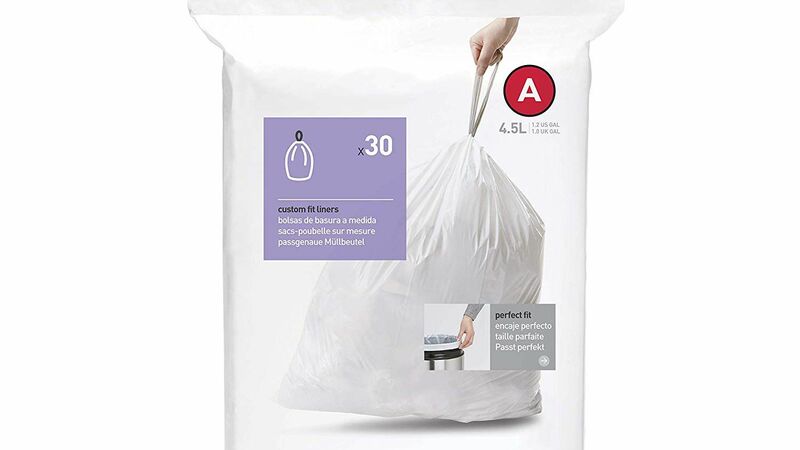 One reviewer notes that these expensive trash bags may seem like a silly luxury to spend money on, but these durable bags that never break and fit the trash can perfectly are worth it. "Trust me, I am a CHEAP person, and I still think it's worth every penny," the reviewer writes. 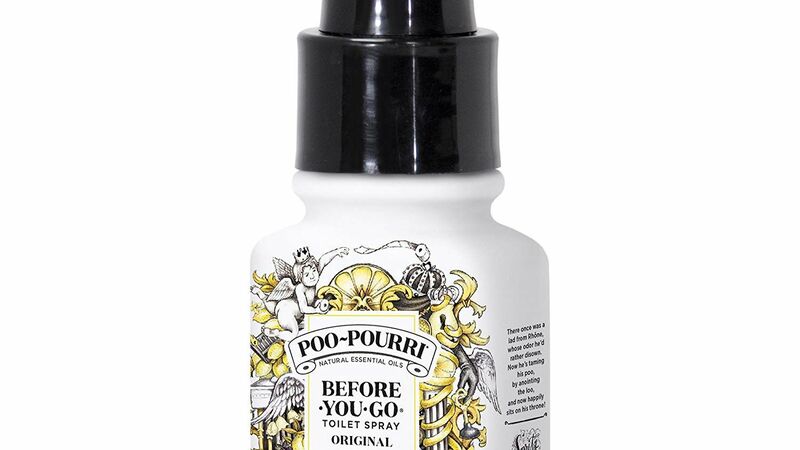 When guests come over, they'll be so glad you added this air-freshening spray to your Amazon order. 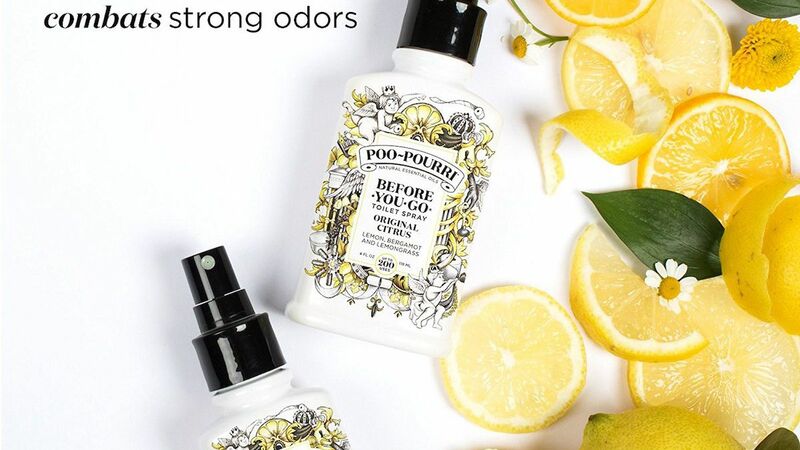 A couple spritzes of this before-you-go spray will make your bathroom smell like citrus—and nothing else. When's the last time you replaced your water filter? It's likely long overdue. 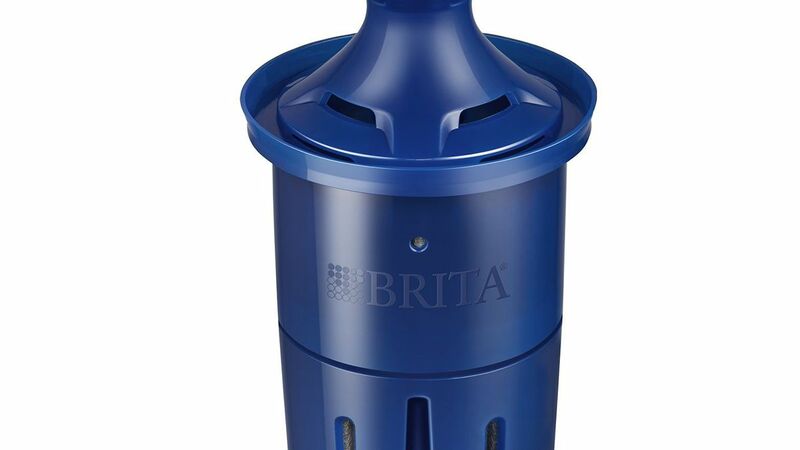 Whether you need to replace the filter on your Brita pitcher or your Keurig, order a few now so you'll be more likely to replace them regularly. Your water (and coffee) is about to taste much better.